Early one Easter morning 11 years ago, my mom was up reading the scriptures. 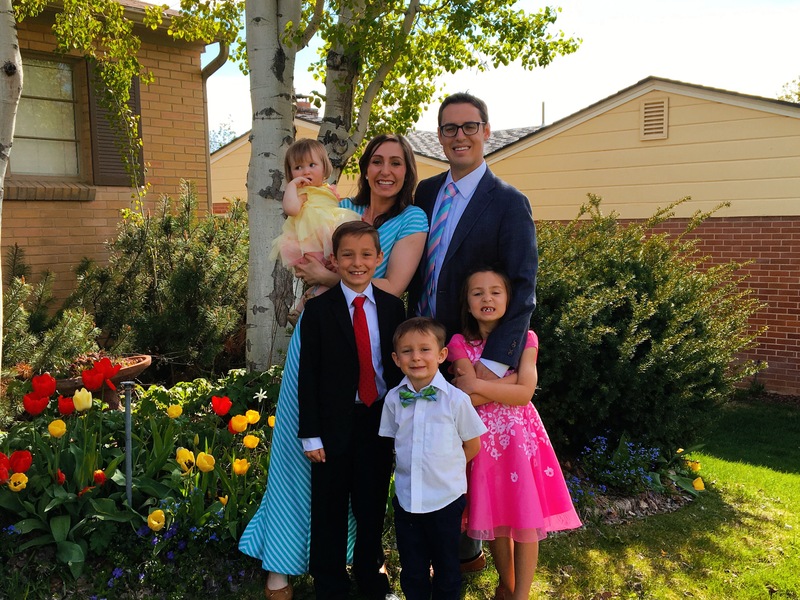 As she read about the Savior and his resurrection, her thoughts turned to her father who was struggling with his health. A flood of inspiration came to her and she wrote this poem. It has brought all of us a lot of peace and comfort over the years as we have lost loved ones. I hope it brings you peace and comfort at this Easter time. This day and my heart has been so full. 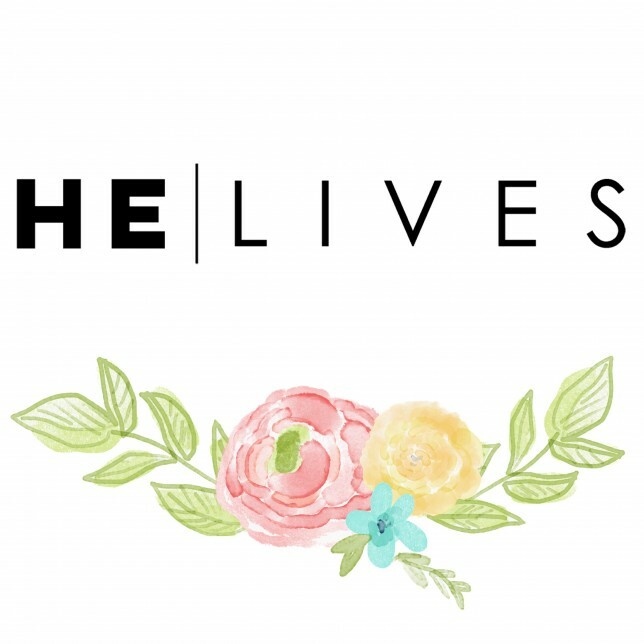 I know Jesus Christ lives and that because of it, we will live too. The Prince of Peace descended below all things so that we could rise above ALL things! How grateful I am. And for a loving Heavenly Father who gave His son for ALL of us. The joy and peace we can feel from this truth is infinite and for EVERYONE. I hope you all spend this day with Him and the ones that you love. Check out the hashtag #princeofpeace or head here to learn more about Jesus Christ and His love for you. That your loved one have passed away. Exclaim that they’ve “passed on” instead. Glorious reunions await them there. Friends and family, as here, who care. Will resonate with warmth and love. Will be a most belov-ed sight. Could there be a better place? 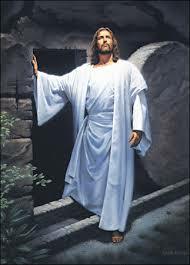 Christ has freed us from the grave. To see His loving face again. So do not mourn their passing on. To work for you in another room. Their love remains; they’ll see you soon.